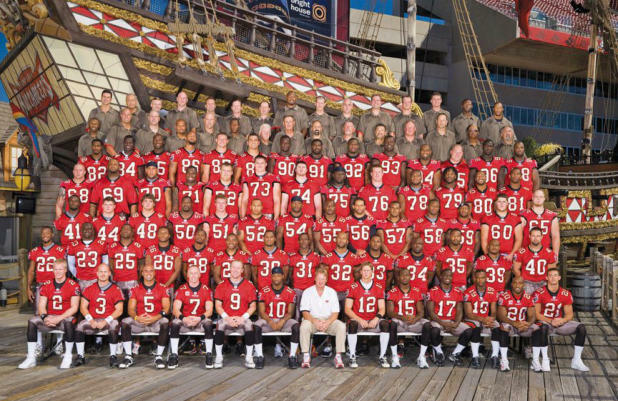 No realistic Buccaneer fan expected a winning season or a division title going into the 2007 season. And when you factor in the loss of Cadillac Williams and Luke Petitgout in the same game in September, the job done by Jon Gruden to bring home a third division title in six years was some achievement. The playoffs brought a one and done against the Giants, but the 9-7 mark did enough to satisfy any calls for the coach's head after his 4-12 mark the previous year.